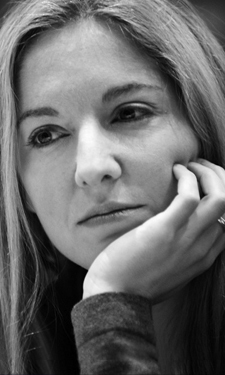 Victoria Coren Mitchell - Blog - Only Connect Children In Need special! Only Connect Children In Need special! This Monday night on BBC Four is the Only Connect Children In Need special. Fantastic teams this year - well, let’s be honest, they always are. Only the cream of the crop come to charity-connect! A POWERHOUSE OF TRIV, I’m sure you’ll agree. Kick-off at 8.30pm on Monday, BBC Four. Ha! Well whichever side won I think we can safely award the prize for ‘best team name ever’ to THE BALDING TEAM. Great to see an equal number of male and female panelists too. Great Children in Need show Victoria - where did you get that fabulous dress? What a delightful episode of a lovely programme. Many congratulations to both captains - Alice & Clare. How lovely to see you together.